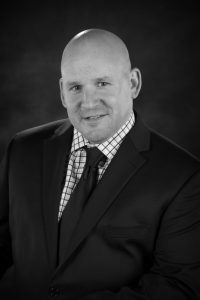 Brian Hieber brings over 20 years of experience in accounting, finance, and audit to Jarrard & Davis, and specializes in building accounting and finance departments, implementing streamlined controls and processes, audits, forecasting & planning, account reconciliation, compensation planning, and revenue recognition. Mr. Hieber began his career in public accounting before moving into internal auditing, and eventually into private accounting and management. 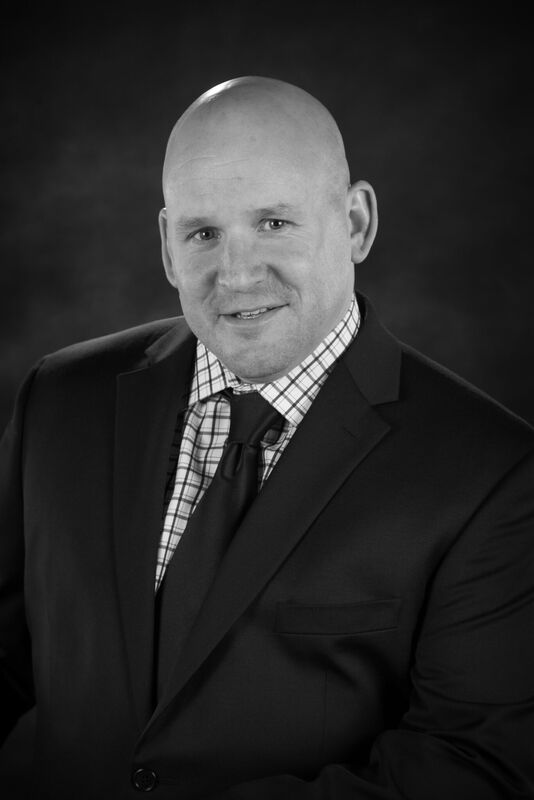 He graduated from St. Bonaventure University with honors in 1996 with his MBA/BBA in Accounting. While attending St. Bonaventure, he spent a summer studying at Oxford University. Mr. Hieber is also actively involved in his community and enjoys volunteering with the Boy Scouts of America and coaching youth sports teams.